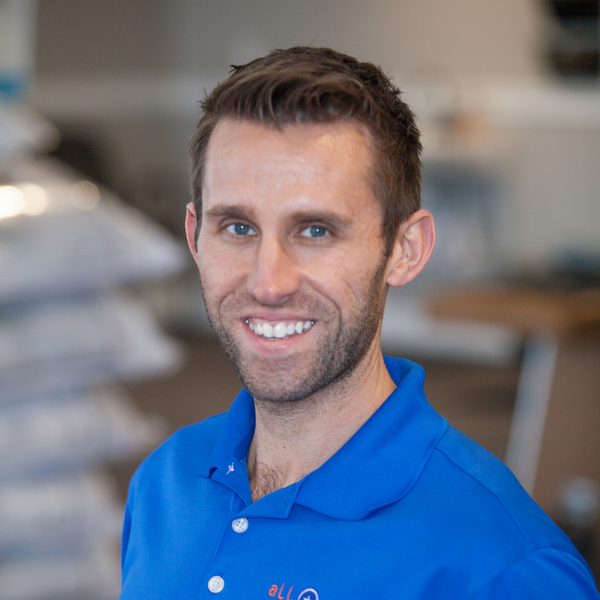 Dr. Stephan Laub is originally from Milan, Indiana, Dr. Stephan matriculated from Kansas City, Missouri, where he attended Cleveland Chiropractic College. While earning his Doctor of Chiropractic, Dr. Stephan finished first in his class and was given the distinct honor of valedictorian. Dr. Stephan earned his Bachelor of Science degree in Biology at Coastal Carolina University where he was a member of the basketball team. It was his time as a collegiate student-athlete when he decided to pursue a career in Chiropractic. With his clinical experience in Kansas City, Missouri, along with extensive knowledge of spinal disorders, Dr. Stephan excels in the area of sports rehabilitation and management of sports injuries. Based on his experience as a former athlete, Dr. Stephan believes Chiropractic can make a difference in the overall performance of athletes at all levels. Dr. Stephan feels that chiropractic care supplemented with rehabilitation, massage, exercise and lifestyle advice can help anyone perform better in life.